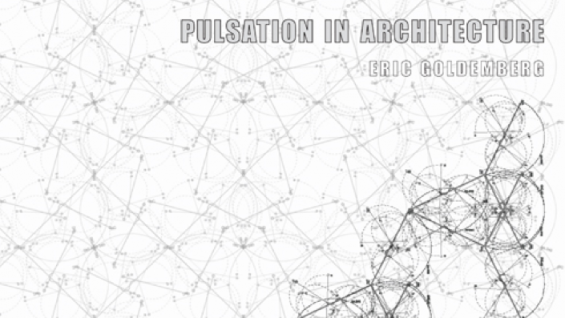 "Pulsation in Architecture highlights the role of digital design as the catalyst for a new spatial sensibility related to rhythmic perception. It proposes a novel critical reception of computational architecture based on the ability of digital design to move beyond mere instrumentality, and to engage with core aspects of the discipline: the generative engine of digital architecture reinvigorates a discourse of part-to-whole relationships through the lens of rhythmic affect. There is a paradigm shift in spatial perception due to the intense use of computational techniques and the capacity to morph massive amounts of data in spatial patterns; rhythm plays a pivotal role in the articulation of the topology of buildings, generating the atmospheric character that induces moods and throbbing sensations in space. Pulsation introduces the fundamental animate capacity of living form and reshapes our perception of architectural space across the multiple scales of a project, from digital inception to fabrication.